When you play the animals win! You are here: Home > When you play the animals win! Published on April 16, 2018 at 5:00 am . 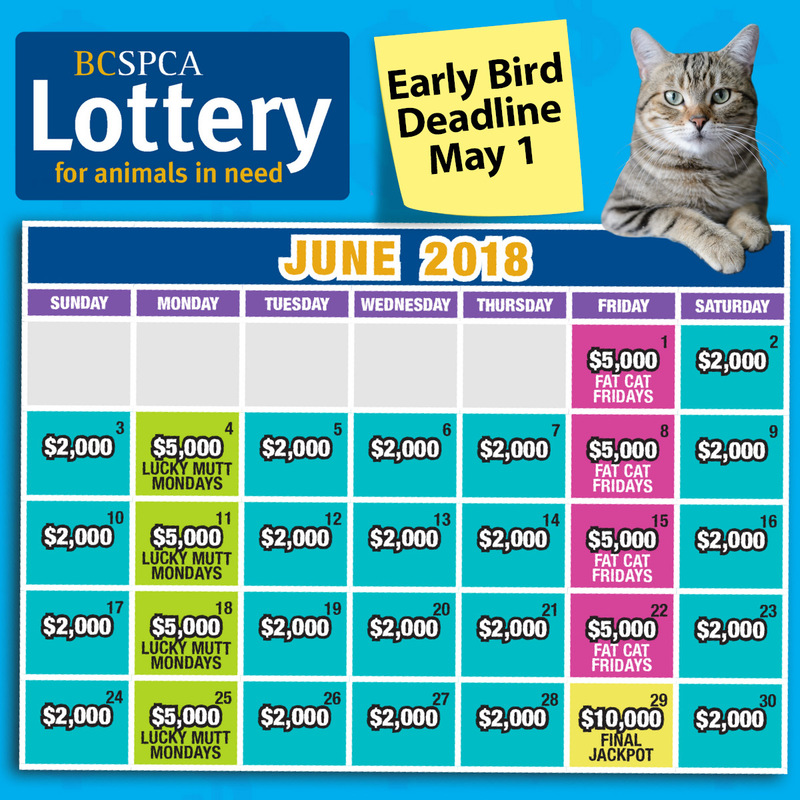 BC, April 16, 2018 — When you buy a ticket for the BC SPCA’s Lottery for animals in need you help the province’s most vulnerable animals. 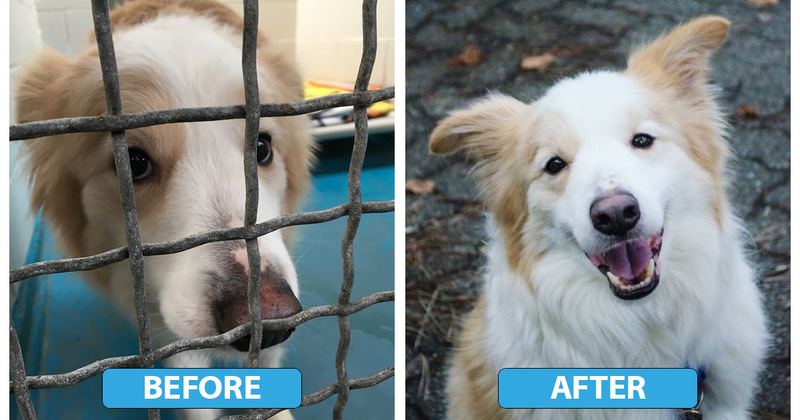 Animals like Finnegan, who was surrendered to the BC SPCA following a cruelty complaint from a Good Samaritan. Thanks to funds raised by the BC SPCA Lottery for animals in need, Finnegan is now safe and has found the loving home he deserves. Place your order and help animals like Finnegan now. 50/50 Tickets have already sold out. Don’t miss your chance to win one of 31 prizes totaling $100,000! Order your tickets before May 1 and you could also be the winner of the 8,000 Early Bird cash prize! Sponsored by CTV and TV Week, tickets for the lottery are $30 each or three for $60 and six for $90. The deadline for the early bird prize of $8,000 is May 1 and the final lottery tickets sales deadline is May 18.